Political betting has never been so popular with elections and referendums seeming to happen every couple of months, giving a great chance to use your political knowledge to make some money. These are usually long-term bets and to compensate the odds are attractive giving the chance of great returns if you can be patient. After Teresa Mays conference from hell, her head is already in the guillotine ready for the chop and we all know that Boris will only be too happy to swing the axe to put her out of her misery. I don’t think she is ever going to leave home again without a packet of lockets in her purse. After all the political chicanery of this week, it looks like a matter of when and not if Mays short premiership ends. However, she has managed to stay on as Prime Minister longer than most pundits thought she would. She has shown resilience and a stubborn refusal to resign which is admirable, however, this could also be down to the fact there is no real competition for her position within the party. Looking around the party there is no automatic majority choice to succeed her. There seems to be a lack of appetite in the conservative party for a leadership challenge. This is in part down to the fact being leader now really is a poisoned chalice. Having to guide the country through Brexit one of the most monumental challenges to the country since the war. Add to this Labours resurgence and I don’t think the Conservative party will risk a new leader anytime soon, as a new leader without a public mandate would bring pressure for a fresh election. There seems to be popular if rather bashful possible challenger in Boris Johnston. I always though Johnston was not a hard-line Brexiter at heart despite the public persona. I think he used the Brexit campaign as a PR tool. He was hoping for a narrow loss, that would raise his profile and this would undermine David Cameron so much that he would have stepped down at the subsequent election. I think this explains the lack of a plan post-Brexit and also the bumbled run at the last Conservative leadership election. I don’t think Johnson will want the job of bringing Brexit over the finish line but he might think he won’t have a better chance to become PM then after Mays resignation. He is currently the favourite to take over from May. All this leads to some interesting betting opportunity’s to profit from all these potential outcomes. I have included below some of the recent odds from Paddy Power in regards Teresa May and Boris Johnson. 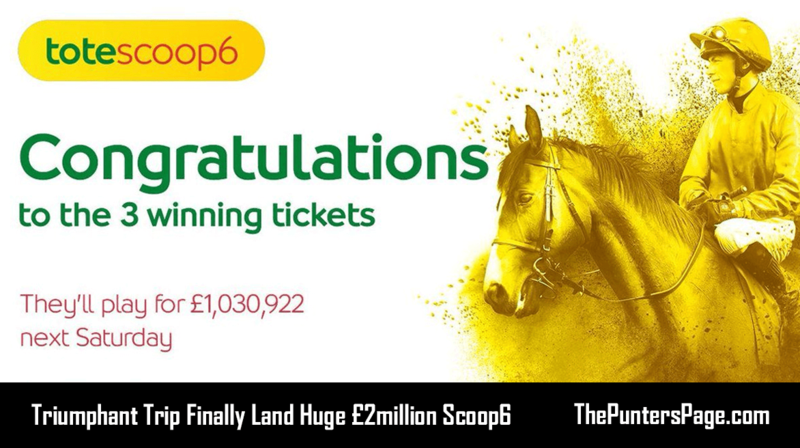 Shop around for the best odds but the below are good value. I personally think that Teresa May will survive until next year and have bet on this myself at evens as I believe this is a decent price. I might hedge this bet as it gets closer to the end of the year by backing her to be replaced in 2017 with the odds bound to be greater than the 2/1 currently offered. If you think Boris looks the likely choice to succeed her there are a number of good bets available. The stand out is that he will be the next conservative leader regardless of a timeframe currently at 3/1. Also, Johnson to be the next PM within a calendar year is 8/1, an attractive bet if you want high return and you might need to give Boris a cut if this comes in as its great value. Good luck to all of you on any of these bets you place. 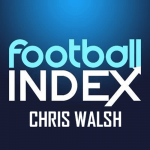 Chris specialises in Football Index.